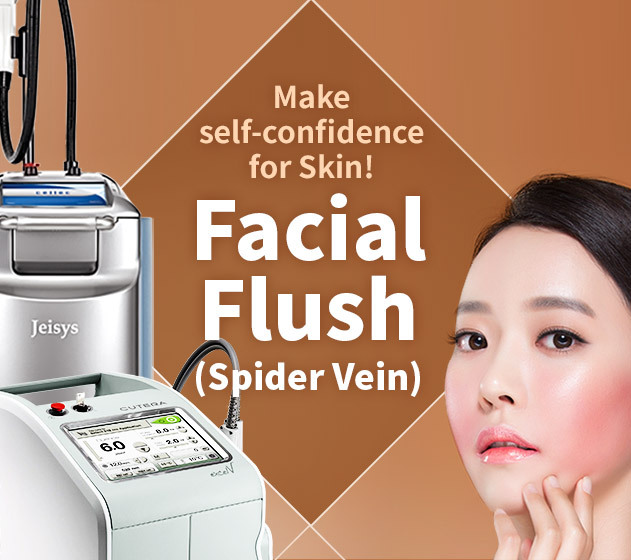 Renewme Skin Clinic: Check out faceflush (Spider Vein) information at Renewme Skin Clinic! Check out faceflush (Spider Vein) information at Renewme Skin Clinic! Redness and flushing on your skin! We will give you solutions for spider vein skin types. After consultation & treatment, you can get self-confidence UP! The elastic fibers are damaged and the blood vessels are stretched out. As we get older, it can get worse and worse! Need more proper treatment and care is required. 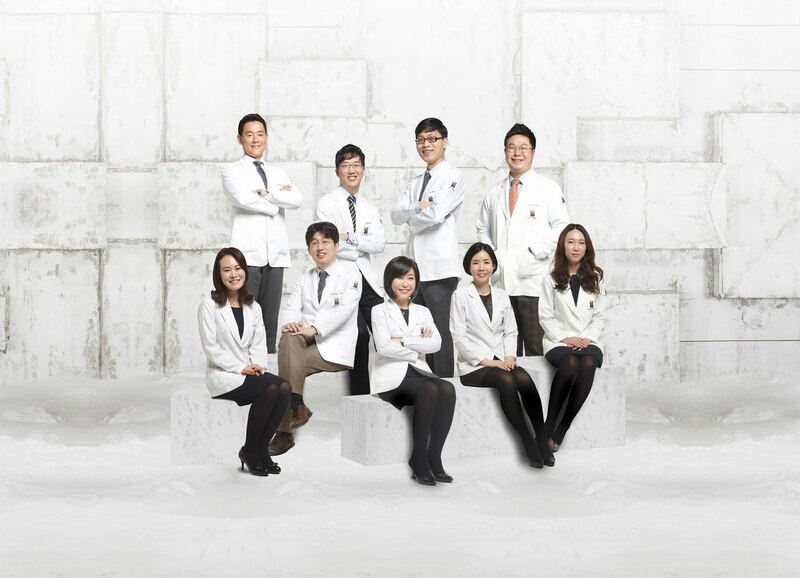 People can treat vascular, deeper vascular, pigmentation, skin diseases, pores, skin elasticity, and scar in the outer layer of skin. You can treat various skin diseases from ONLY equipment. IPL Laser is different from normal laser that has wide wavelength complex laser beam. It’s for many trouble skin diseases, not only one. It’s helpful to improve skin condition laser. It’s effective for face flush, pigmentation, brown spots, acne scar for redness. 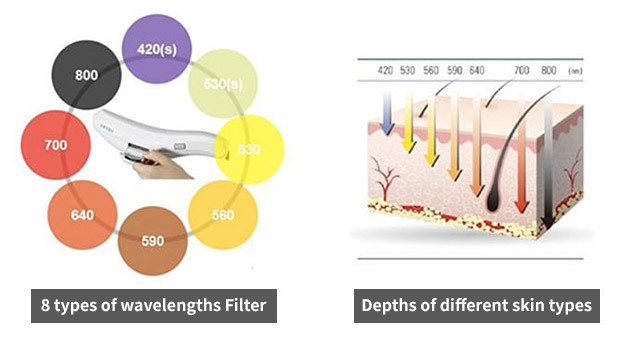 It’s possible to have IPL treatment by wide wavelengths and different types of wavelengths & depths of skin types. It’s effective to treat diverse diseases from no heat damage in Only equipment. LDM lifting makes a balance of the cells in the skin to relieve skin troubles and amplify the collagen producing enzyme to make more young and healthy skin. Also, this treatment produces the highest Heat Shock Proteins to increases skin protection and to minimize skin troubles and other diseases. Cry cell Facial Care is used by frozen electric ion-implantation. Make Epidermis of skin cooling and force it through electricity. The facial care is that penetrates vitamins and skin solution into your skin. It’s effective to remain in skin area, not absorbing immediately.